Blc. 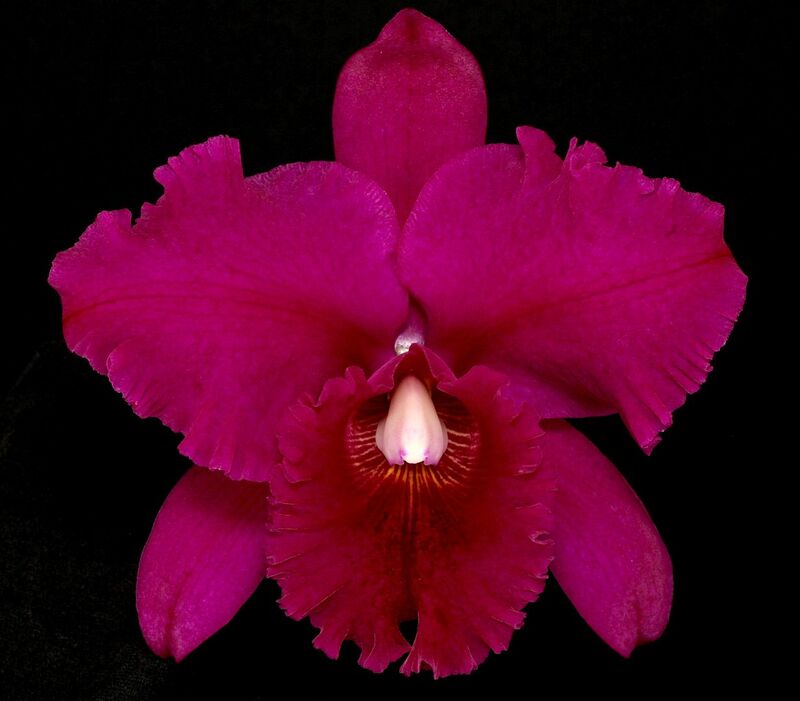 Bethune ‘Mendenhall’ - Orchid Board - Most Complete Orchid Forum on the web ! A delicious, deep, dark, fragrant beauty. A Carter and Holmes creation. Last edited by Bayard; 11-08-2018 at 07:30 PM..
That is a stunningly beautiful flower! I love it! Wow wow wow! Thank you for sharing it!